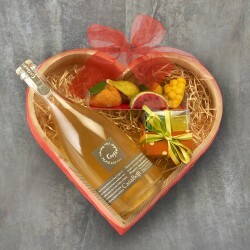 Our pick of the best Mother's Day hampers. 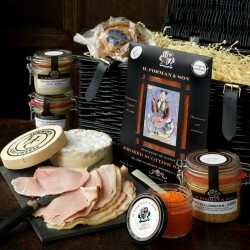 Some of the nation's very best hampers for mums. Choose from luxury foodie hampers, tea and cake hampers, cruelty free hampers, and so much more, and bring a wide smile to her face. 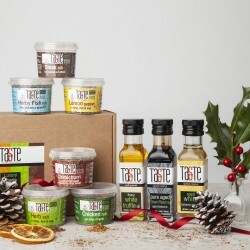 No matter the occasion, our curated hamper picks will never fail to delight, having been put together carefully by the UK's top artisan makers. 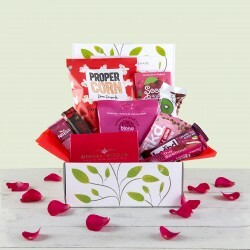 Whether she likes coffee, tea, sweets, or healthy snacks, you're sure to find the hamper that's just right for her. 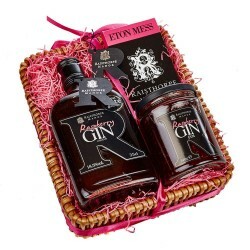 Try a personalised hamper for that extra special touch.